'WHO IS SUPERWOMAN?' part 2! The battle of Metropolis Harbor rages on and the casualties are mounting! 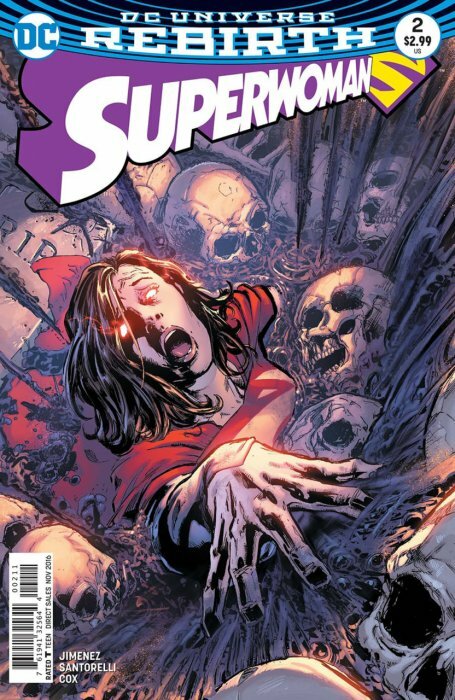 To save both herself and the city from the ultra-powered Bizarress duo, Superwoman must turn to John Henry Irons-a.k.a. Steel-for help! But there is a larger villainous force at work behind the scenes, and you won't believe who it is! Buckle up for the shocking true identity of Ultra Woman!